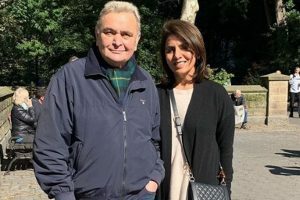 Did Neetu Singh give a major hint at what Rishi Kapoor is suffering from? 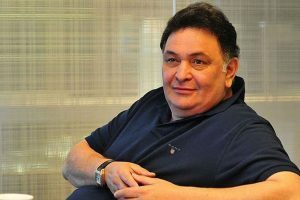 As for now, the Kapoor family has been tight-lipped and has not uttered anything about Rishi’s treatment. No such harsh description can be applied to this film. 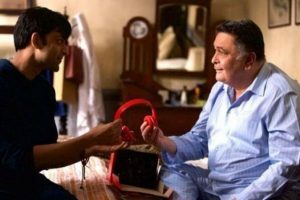 It is a sweet if somewhat strained attempt to make sense of Delhi's quasi-diasporic demagogue. 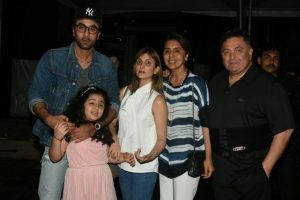 Riddhima, who has always stayed away from the limelight, was called out by an Instagram user page Diet Sabya. Netflix has major plans for Asia expansion. 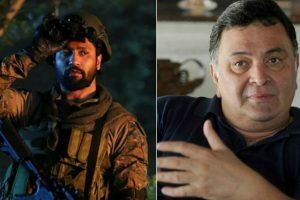 It has announced 17 new originals, nine of them from India. 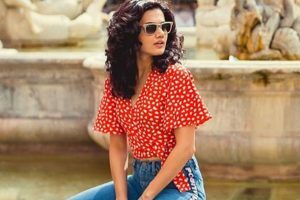 The Mulk actress got into a Twitter fight with a user and is now breaking the internet for giving her savage replies to the troll. 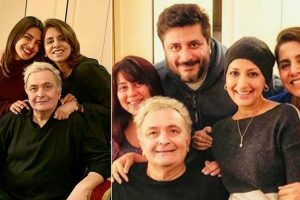 Rishi Kapoor was also posed with Anupam Kher, Javed Akhtar, Priyanka Chopra, and Sonali Bendre. 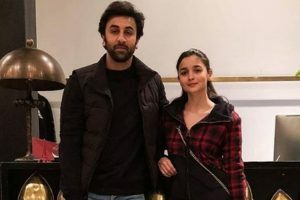 Alia will be seen with Deepika Padukone on Koffee With Karan Season 6 where they are to talk about Ranbir Kapoor. 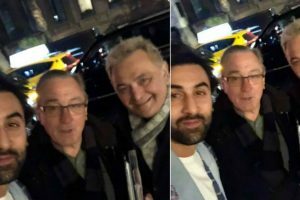 A perfect evening for the couple Rishi Kapoor and Neetu Singh as they had special guests -- actors Priyanka Chopra and Sonali Bendre. 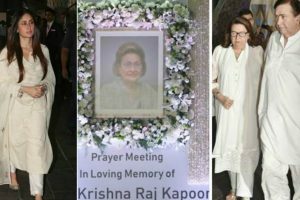 Family members Karisma Kapoor, Kareena Kapoor, Saif Ali Khan, Randhir Kapoor, Rajiv Kapoor, Riddhima Kapoor and others were also present. 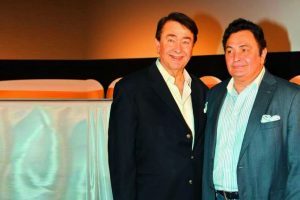 Randhir Kapoor has slammed the reports that said younger brother and actor Rishi Kapoor, who is undergoing treatment in the US, is suffering from "third stage cancer". 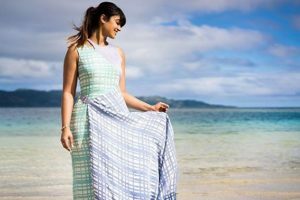 The 30-year-old actress Ileana D'cruz name has been used by hackers to lure netizens to visit malicious websites. 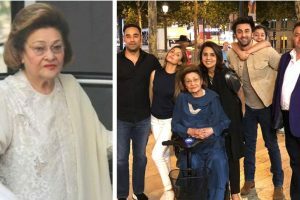 Krishna Raj Kapoor, widow of legendary Bollywood actor-filmmaker Raj Kapoor, passed away on 1 October at the age of 87. 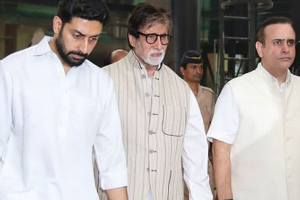 The eldest member of the Kapoor clan passed away at the family’s ancestral home in Chembur. 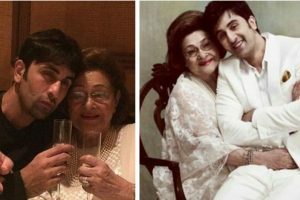 Krishna, who married Raj Kapoor in May 1946, is survived by her sons Randhir Kapoor, Rishi Kapoor and Rajiv Kapoor, and two daughters, Rima Kapoor Jain and Ritu Nanda.